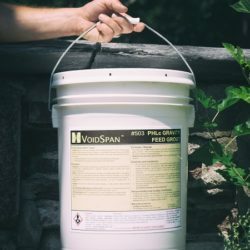 This crack filler is a unique, paste-consistency product that is designed to be used as a surface filler for cracks on vertical planes. 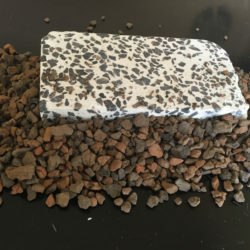 It is provided in smaller, re-sealable containers, and can be color-matched with the addition of dry pigments in the field. 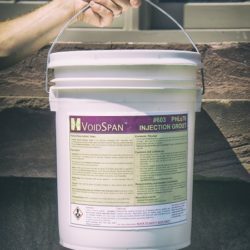 VoidSpan PHLc70 Crack Filler is a breathable, ultra-low shrinkage, fine-textured product, for use in the surface filling of cracks and minor defects in older masonry elements. 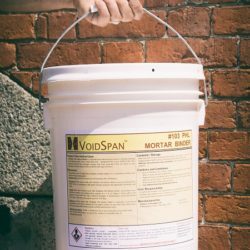 Based on a pozzolanic hydraulic lime (designated “PHLc”) as per ASTM C1707, it is a low-to-moderate strength material. 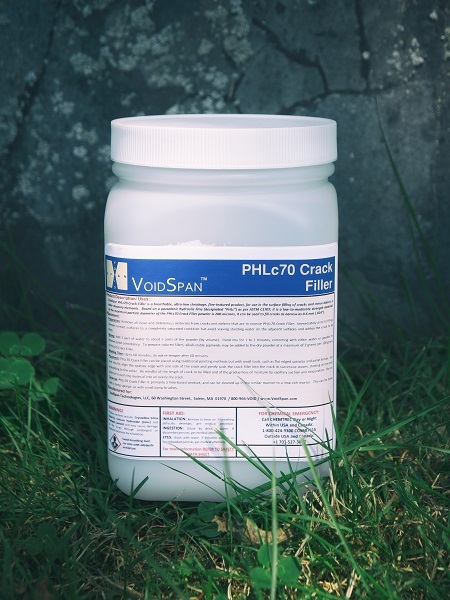 As the maximum particle diameter of the PHLc70 Crack Filler powder is 200 microns, it can be used to fill cracks as narrow as 0.6 mm (.024”).